For more information regarding this event, please telephone Turner Sims on 023 8059 5151 or email info@turnersims.co.uk . 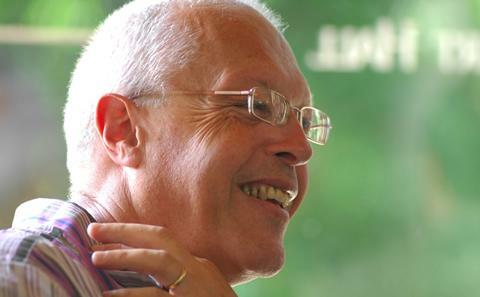 The University of Southampton Music Department bring together professional and students musicians to celebrate composer Michael Finnissy’s contribution to the musical life of the University. 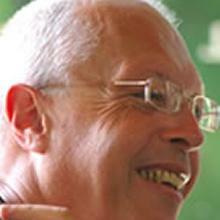 Michael will retire at the end of the academic year following twenty years as Chair in Composition. Susanna Eastburn (Sound and Music) leads a symposium, discussing and reflecting on Michael’s work as a composer and educator. Singer Lucy Goddard and cellist Nicola Heinrich perform excerpts and world premieres of works with the composer himself at the piano, including Mozart Requiem K626 – A New Completion, war-time text setting Remembrance Day, and works inspired by department connections with Taiwan and China. Pianists Mark Knoop and Roderick Chadwick, with whom Michael frequently worked on new compositions, perform Wild Flowers and Five Uncharacteristic Marches with Three Trios. The concert will conclude with a performance of Notre-Dame Polyphony by students and staff colleagues as a reminder of the enormous impact Michael has had on composition and contemporary music teaching in the Music Department at the University of Southampton.